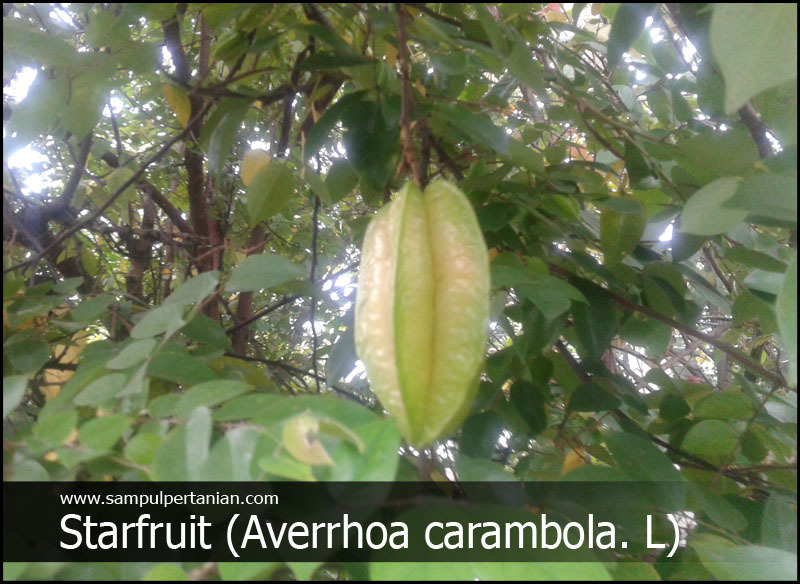 Star fruit or Techspeak Averrhoa carambola is one of the main fruits of the tropical plains that have a unique shape that is shaped like a star. Star fruit has a green color when young and yellow when ripe. Flavors of star fruit sweet and fresh can be eaten directly or can be made processed food. Star fruit contains vitamin C which makes our bodies to be fresh when eaten. the content of vitamin C of star fruit is enough to meet the needs of daily vitamin C our bodies. Besides containing vitamin c, star fruit contains a lot of other nutrients, such as vitamin B6, vitamin E, protein and fiber that our body needs. in addition to the starfruit contains many vitamins are also many benefits to our bodies. Belimbing becomes one of the main fruits are high in antioxidants because of star fruit contains many polyphenolic flavonoids are beneficial for our bodies, the type of flavonoids including quercetin and epicatechin. These compounds may help inhibit the effects of free radicals. polyphenols contained in star fruit reached 43 mg / 100 grams of star fruit. Phosphorus, potassium, and iron are essential nutrients for your body to help reduce blood pressure and heart rhythm.